In honor of Mother's Day, Quality Dentistry is giving roses to all of the mothers this week! 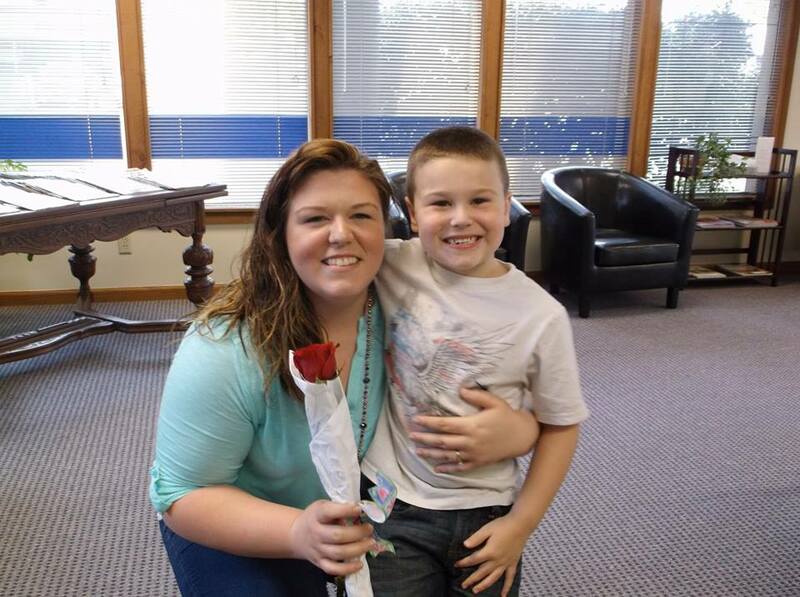 Laithan and Jacob loved honoring their mothers with roses yesterday. Love their beautiful smiles! 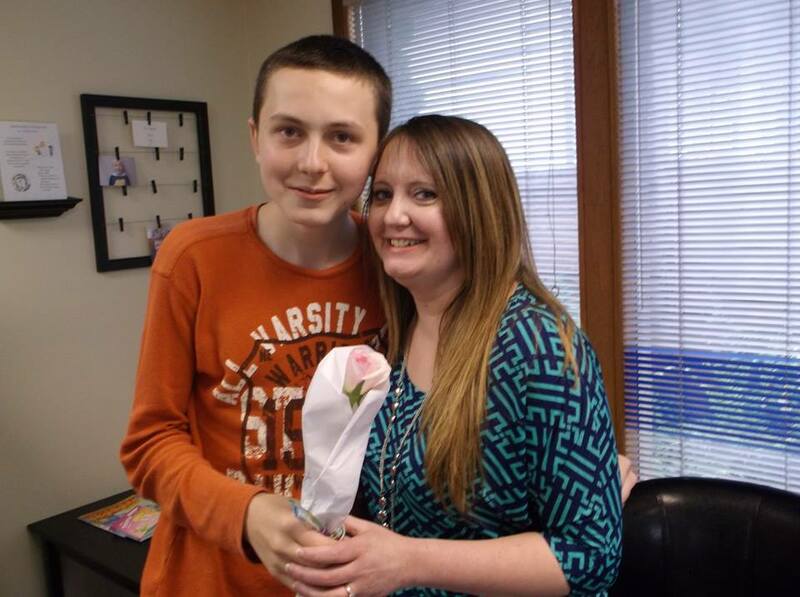 Do You Know a Remarkable Mother? Quality Dentistry Would Like to Honor Her! Share with us what makes her special on our facebook page and we will enter her to win a $100 gift card to Sea Spa. and click on our facebook link. The winner will be drawn on May 6th!